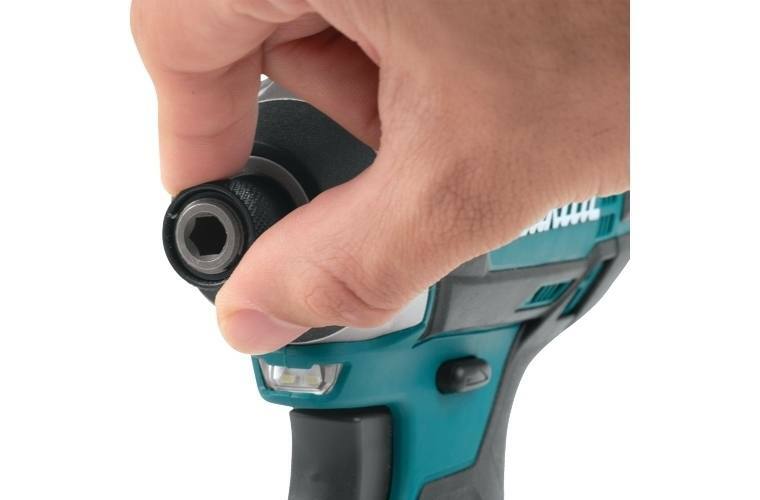 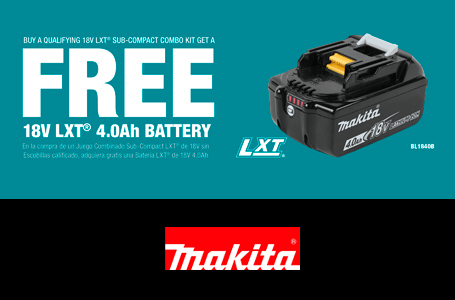 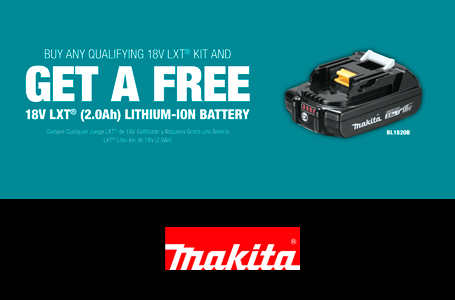 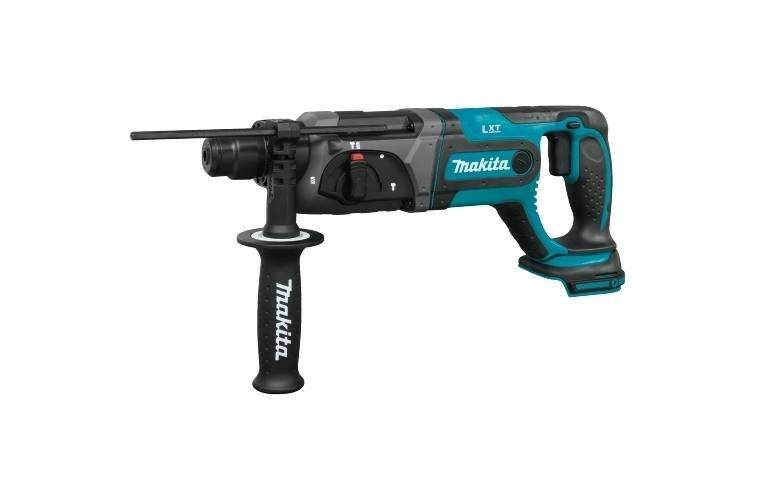 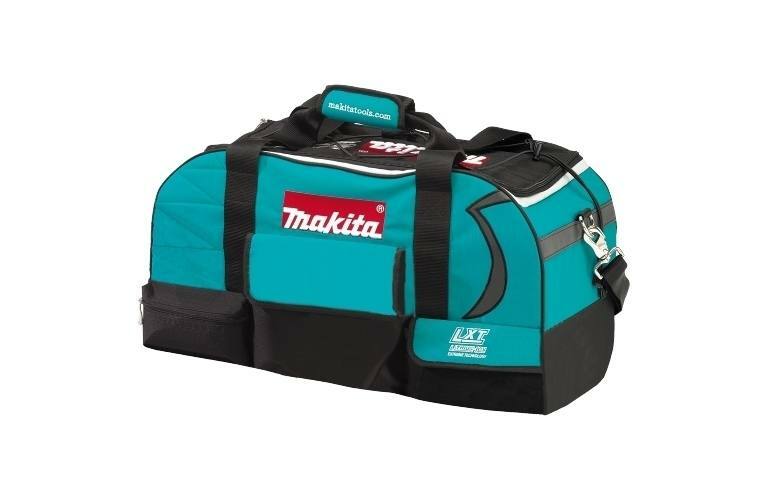 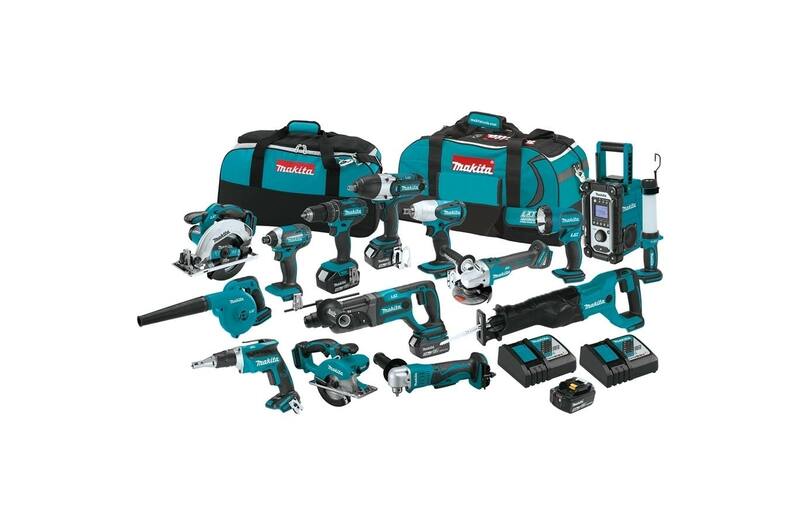 The Makita 18V LXT® Lithium-Ion Cordless 15-Piece Combo Kit is the ultimate for the pro-user who demands a full range of best-in-class cordless solutions. 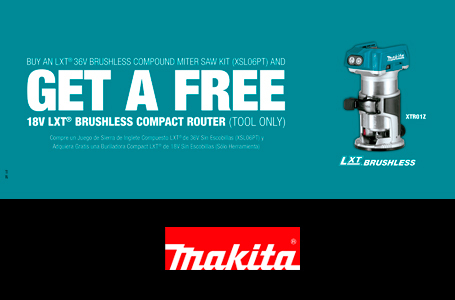 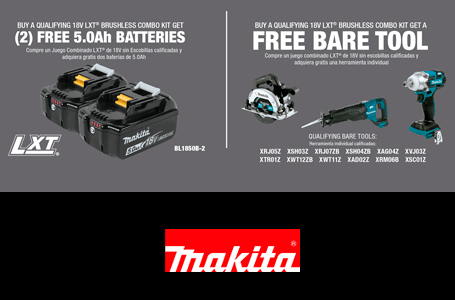 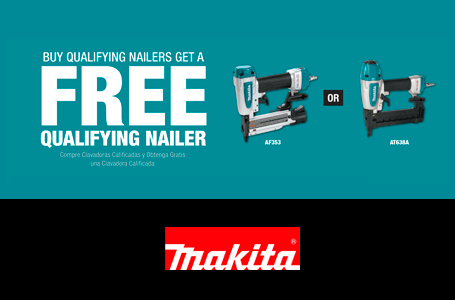 The XT1501 is Makita's biggest combo kit with 15 Lithium-Ion cordless tools for drilling, driving, fastening, cutting, grinding, and more. 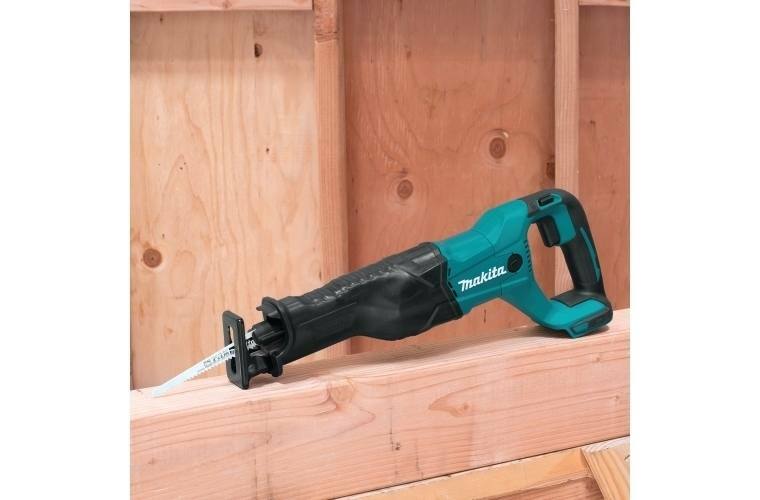 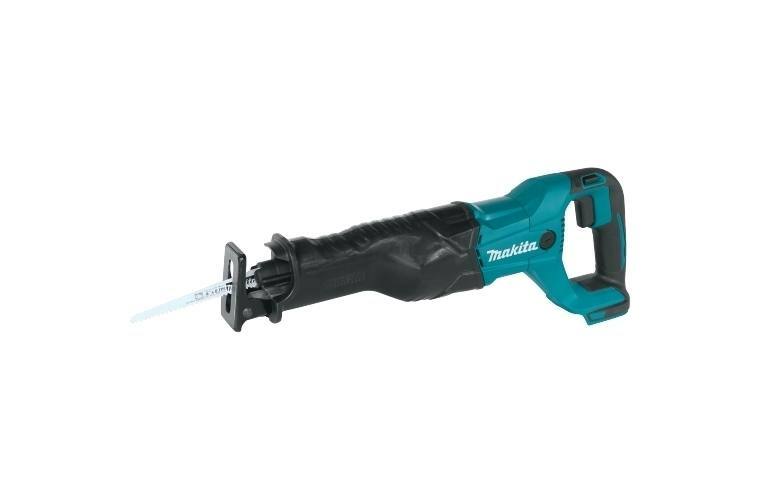 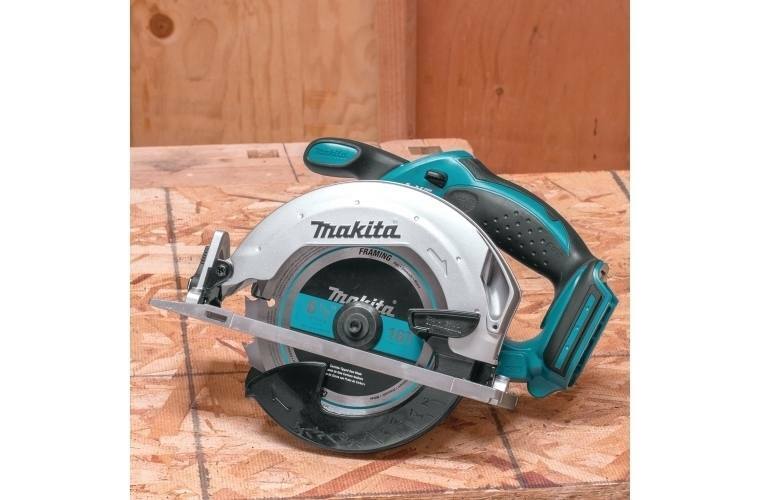 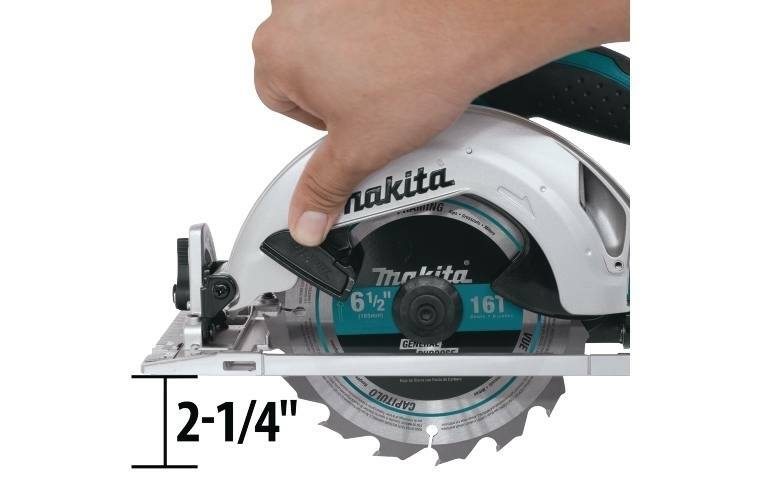 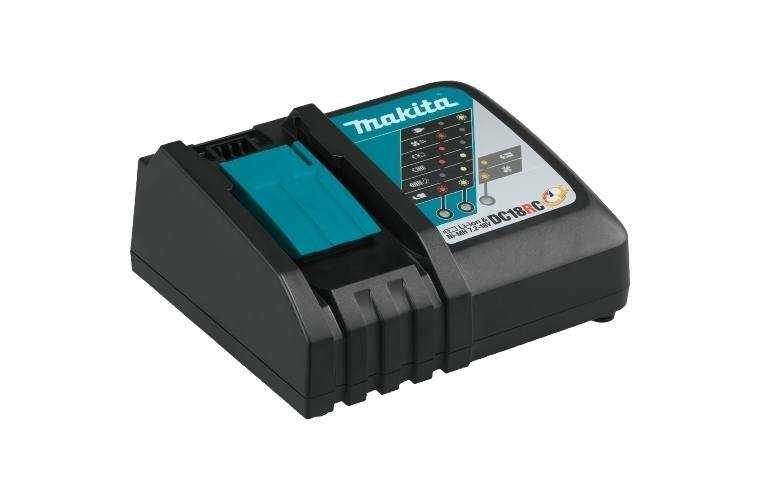 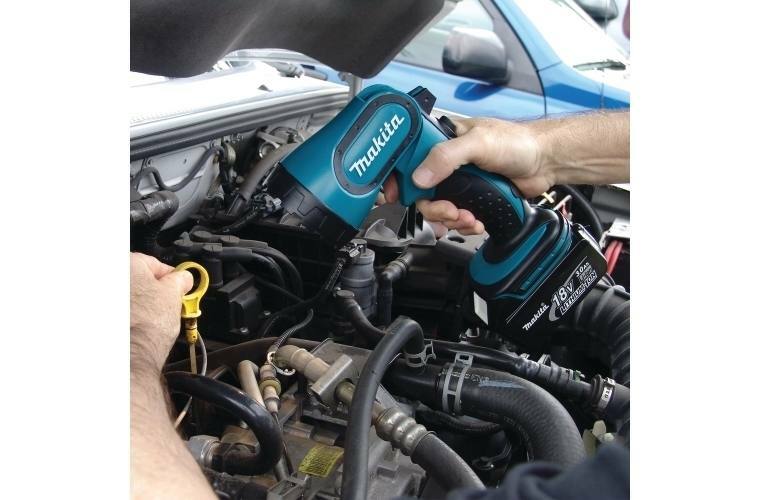 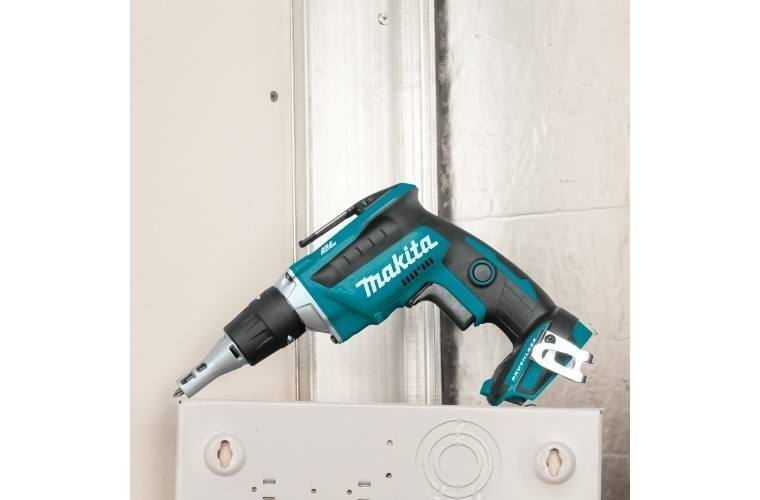 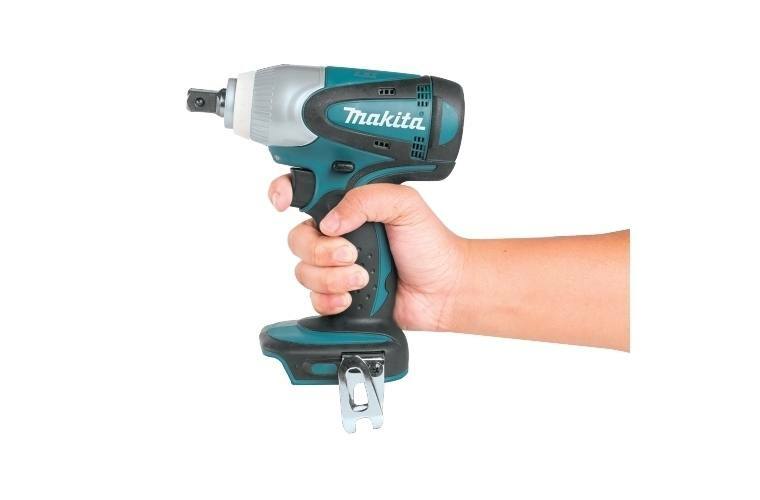 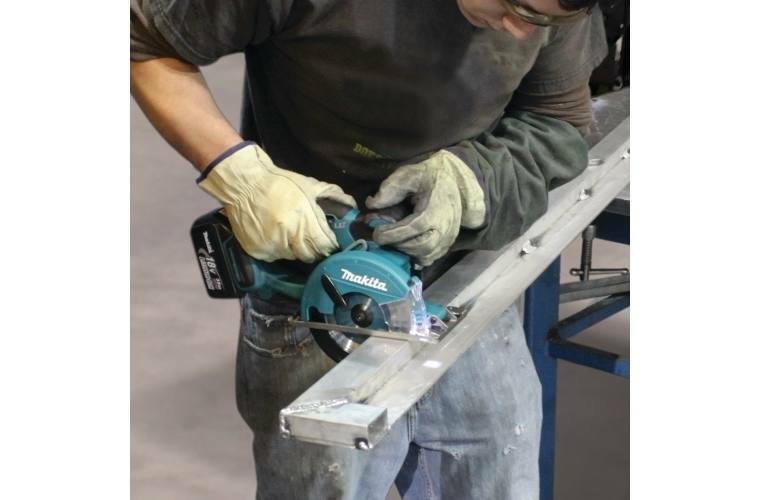 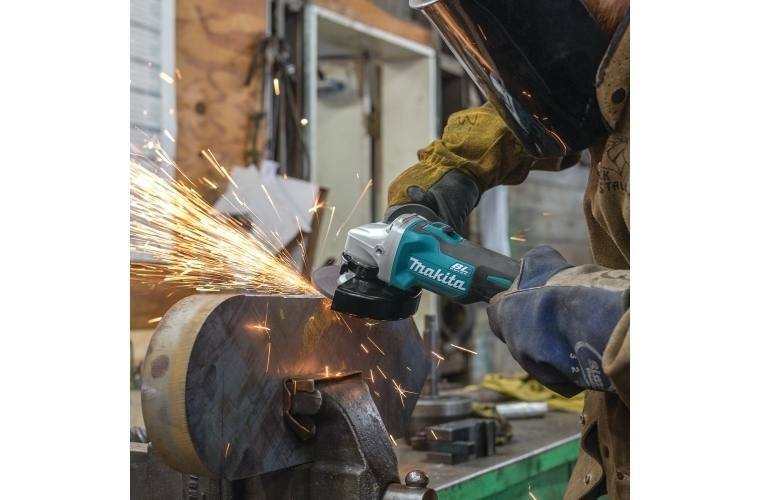 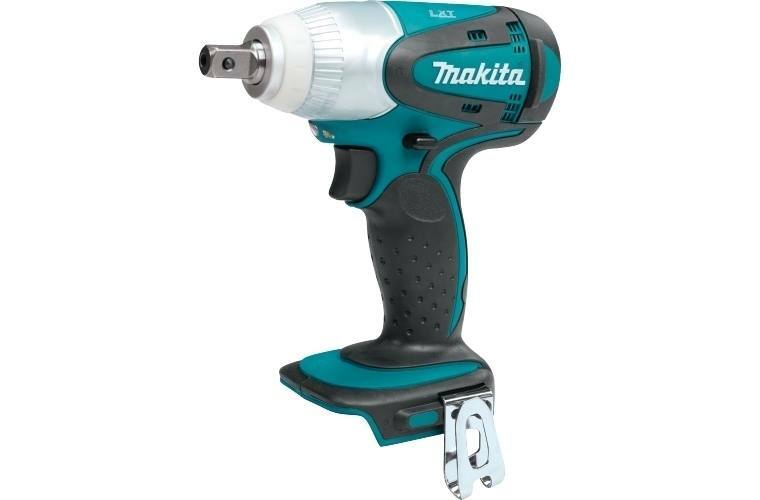 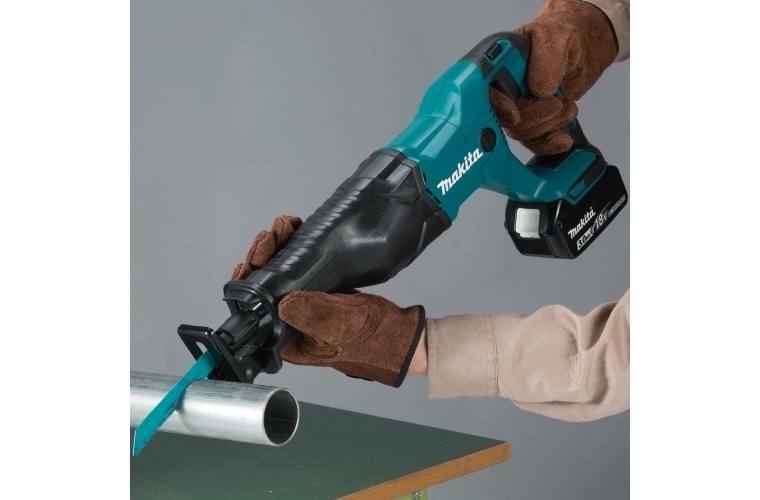 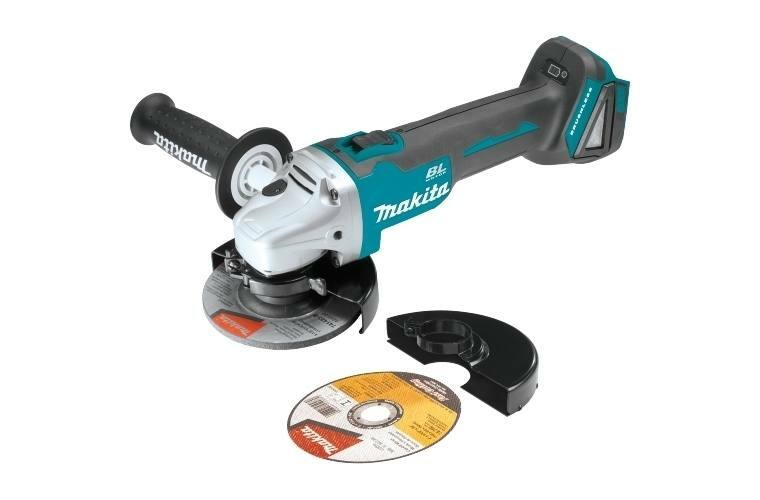 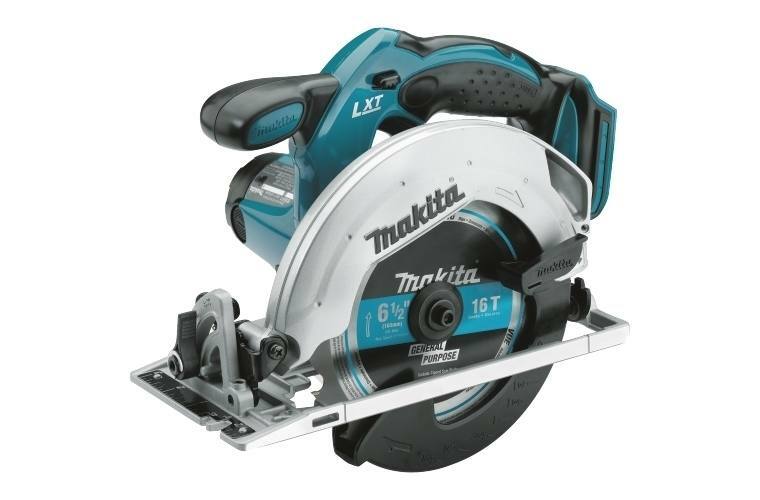 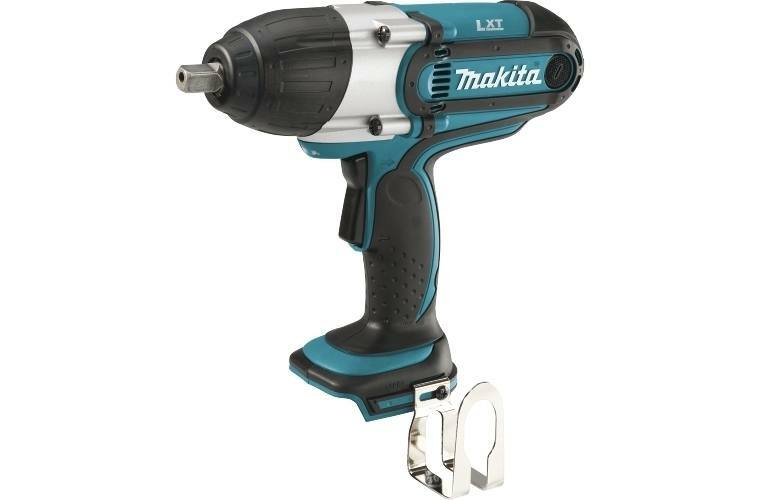 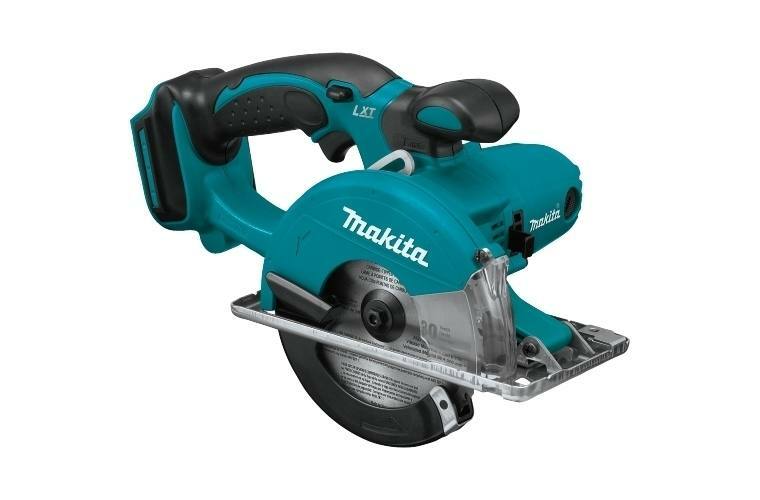 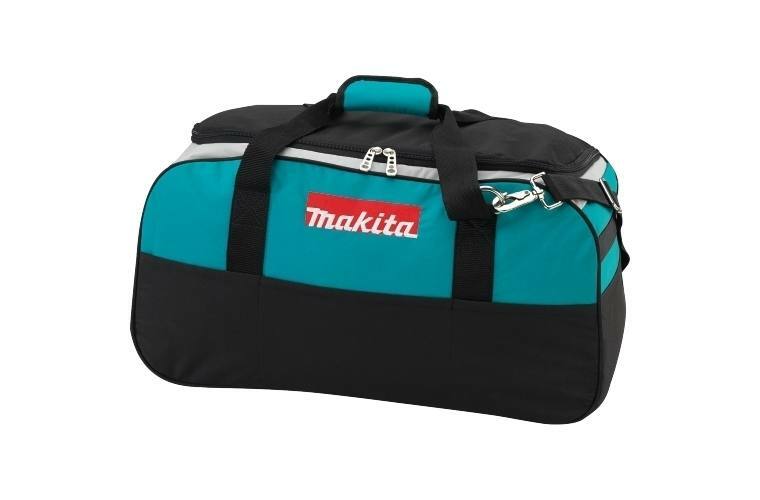 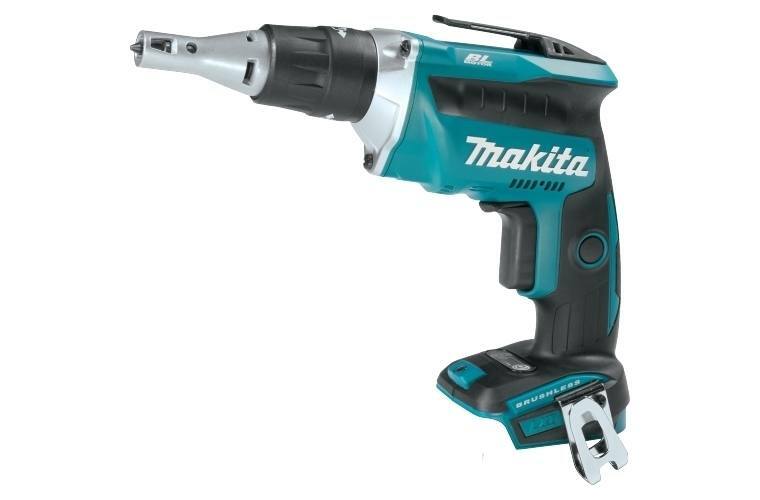 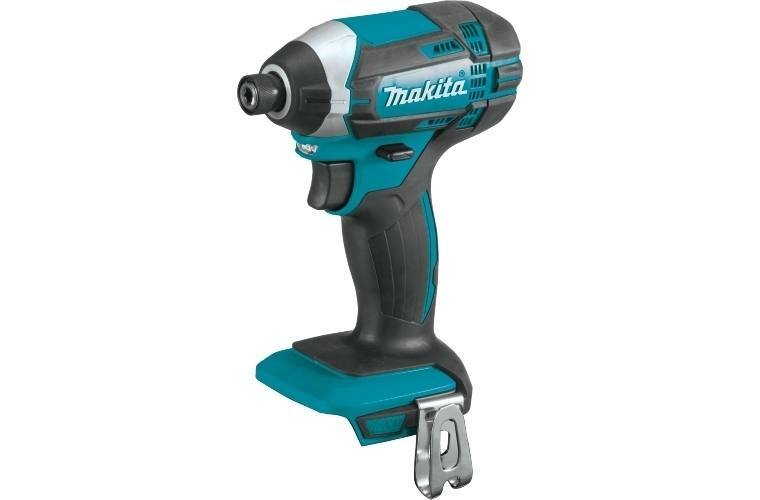 Makita XT1501 includes a 5-3/8" metal cutting saw with 3,600 RPM's of metal cutting speed, a 1/2" High Torque impact wrench with 325 ft.lbs. 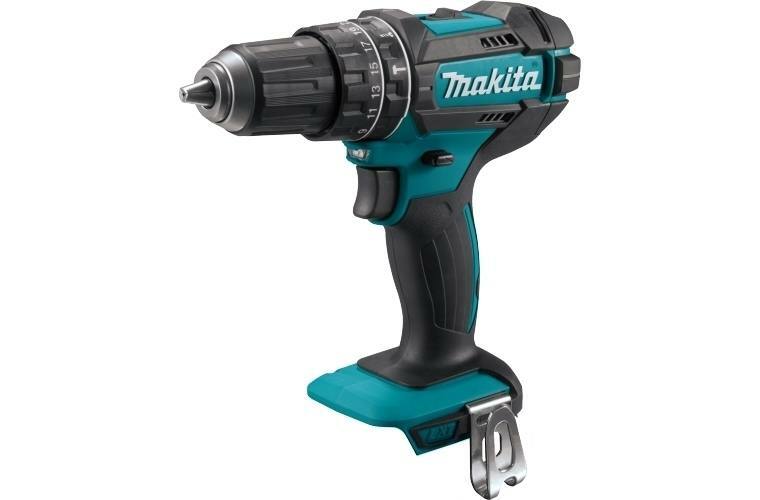 of Max Torque, and a 1/2" hammer driver-drill with 480 in.lbs. 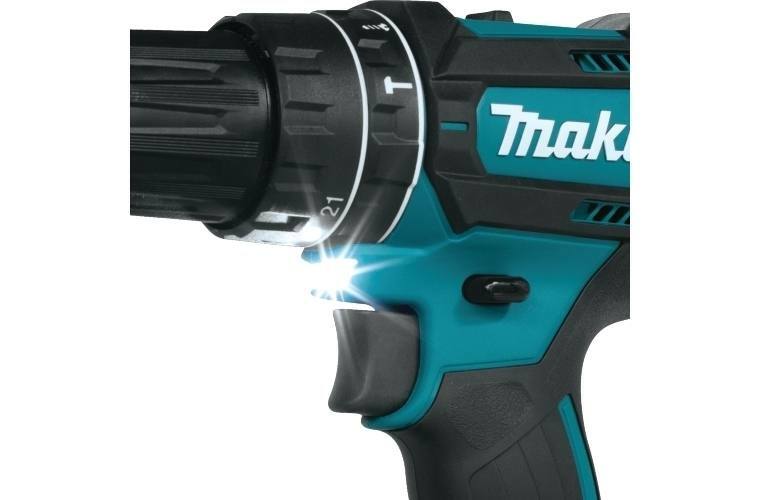 of Max Torque. 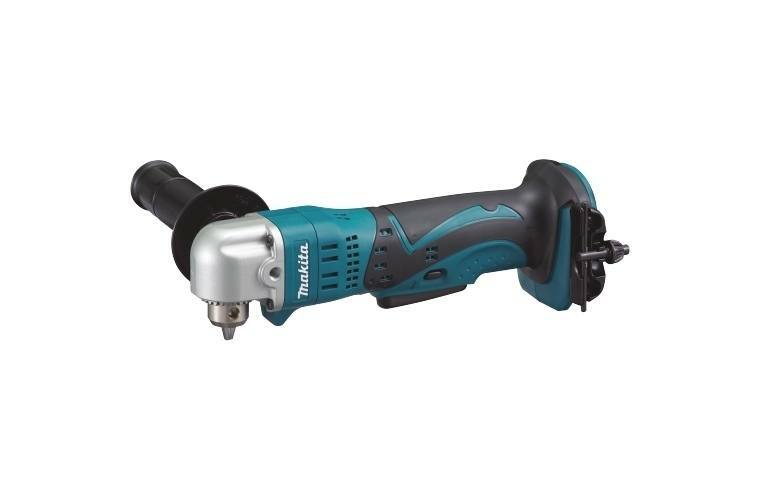 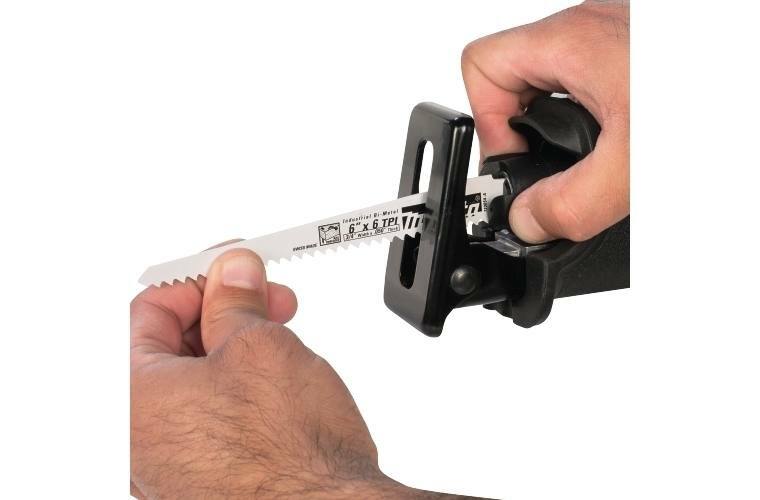 The XT1501 also includes a powerful impact driver that weighs only 2.8 pounds (with battery), a 6-1/2" circular saw with a full 3,700 RPM, a recipro saw with 0-2,800 strokes per minute (SPM), a brushless 4-1/2" angle grinder with 8,500 RPM, a 1/2" impact wrench with 2,040 in.lbs. 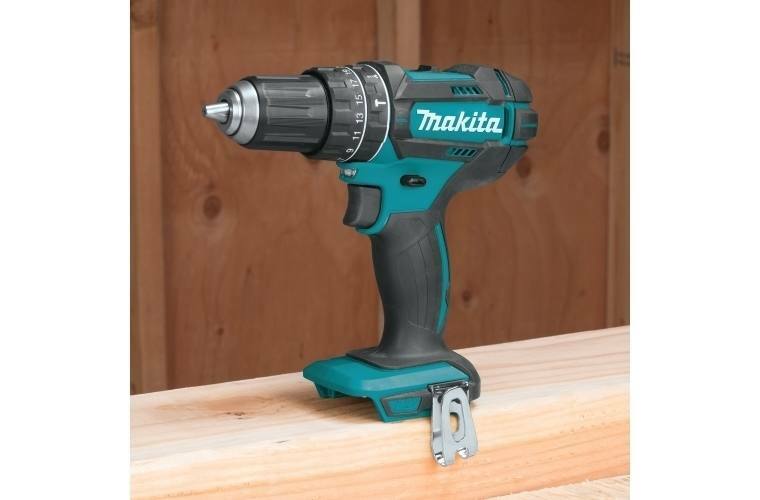 of Max Torque, a 7/8" SDS-PLUS rotary hammer with 0-1,100 RPM, a 3/8" angle drill with 0-1,800 RPM, and a brushless drywall screwdriver with 4,000 RPM. 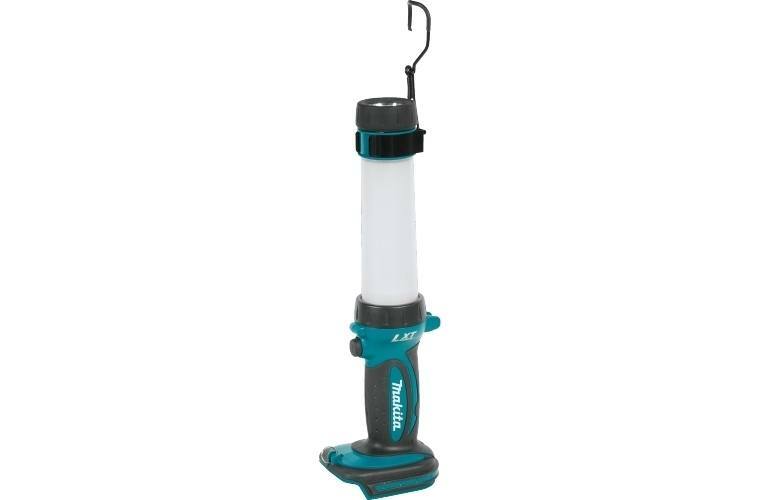 Accessories include a lantern/flashlight with three L.E.D. 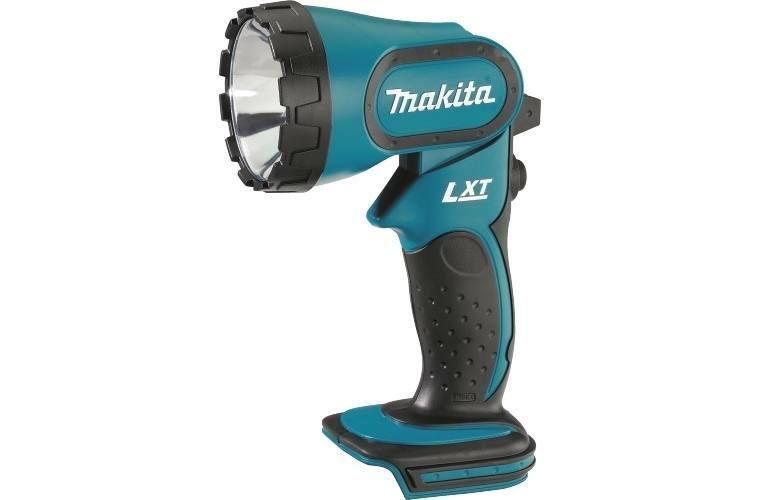 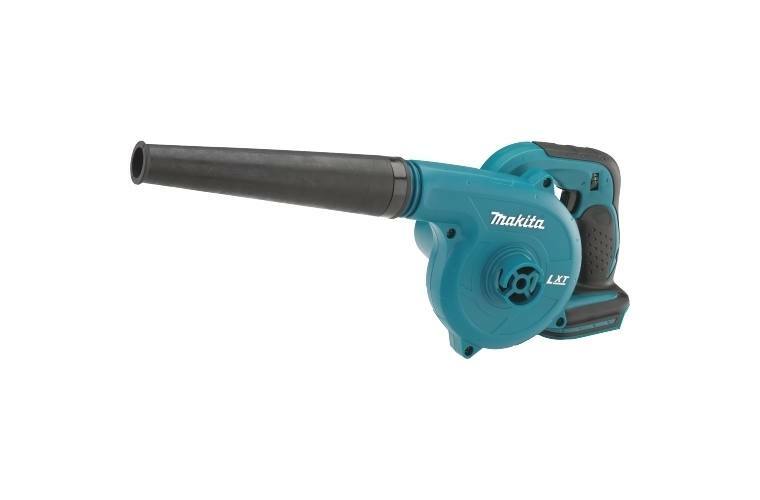 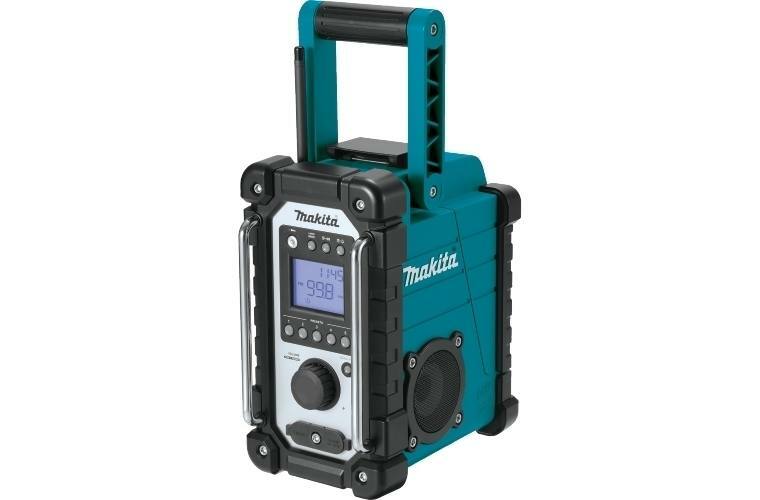 lighting modes, a 4-position flashlight with Xenon bulb, a Job Site Radio with rich stereo sound, and the Makita's 18V LXT® cordless blower to help clean up after the job is done. 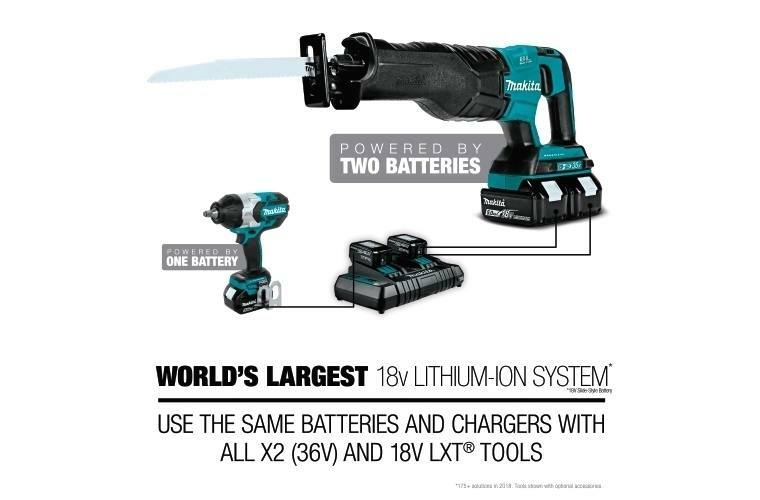 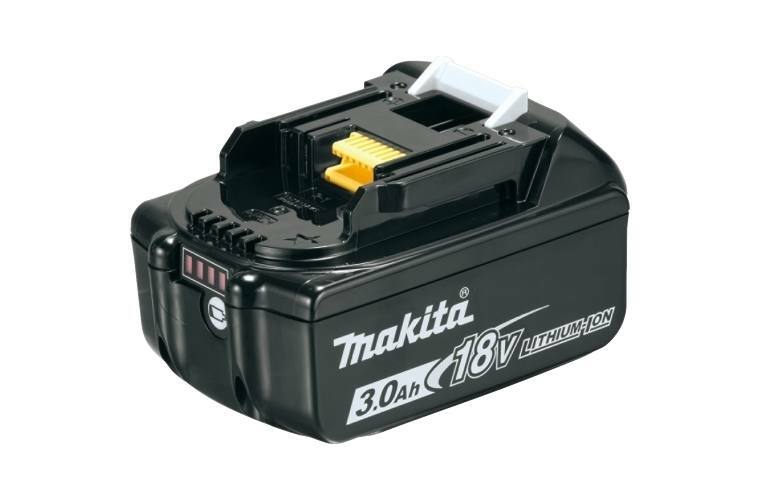 The XT1501 also includes four fast-charging 18V LXT® Lithium-Ion batteries and 2 Rapid Optimum Chargers for increased efficiency and less downtime on the job site.